With the holiday season in full swing, there's still plenty of time and opportunity to savor a sweet treat or two before the year is out (and the New Year's diet resolutions kick in). 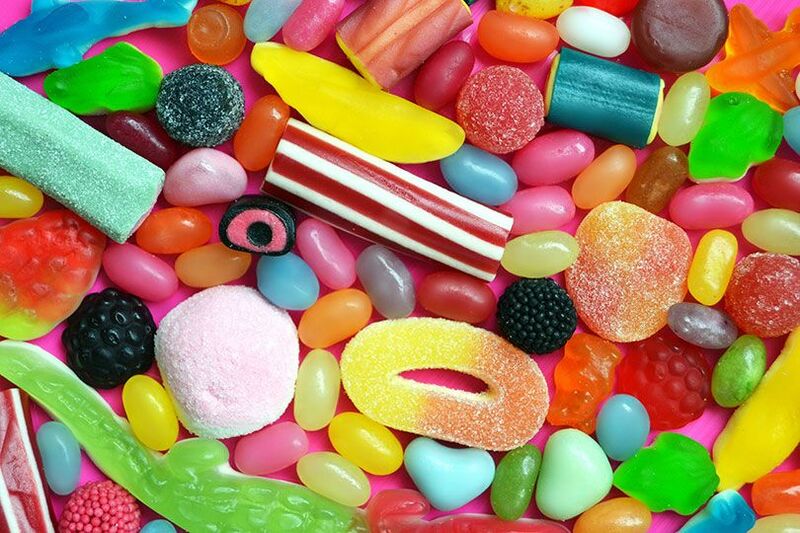 Often, this indulgence occurs in the form of candy – and not only during the holidays, but year-round. So it should come as no surprise that the chocolate and non-chocolate candy industries are poised to grow 2.8% and 3.7%, respectively, through 2022, according to statistics from Chocolate Candy: U.S. Market Trends and Opportunities, 12th Edition and Non-Chocolate Candy: U.S. Market Trends and Opportunities, two new comprehensive reports from Packaged Facts. More and more people want to go dairy free — at least some of the time. 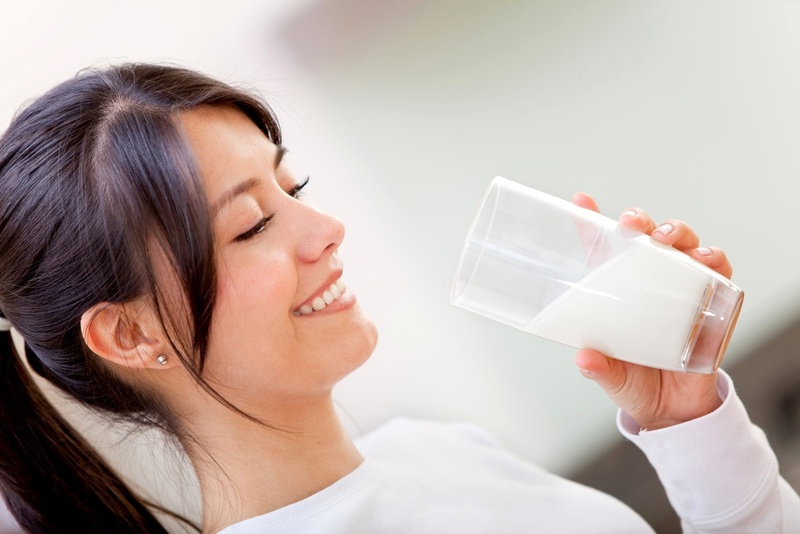 Consumption of non-dairy plant-based milks has increased by triple digits, according to a report by Packaged Facts titled Dairy and Dairy Alternative Beverage Trends in the U.S., 4th Edition. Walmart is famous for its ability to deliver “products that are so darn cheap you can’t believe it.” But there’s more to Walmart’s business strategy than low prices. In a four-part series, the market research firm Packaged Facts examines critical aspects of Walmart’s business model and the factors that motivate consumers to shop there. This article shares key findings from these reports to help explain how Walmart has built and maintained such a strong competitive advantage in multiple industry categories. 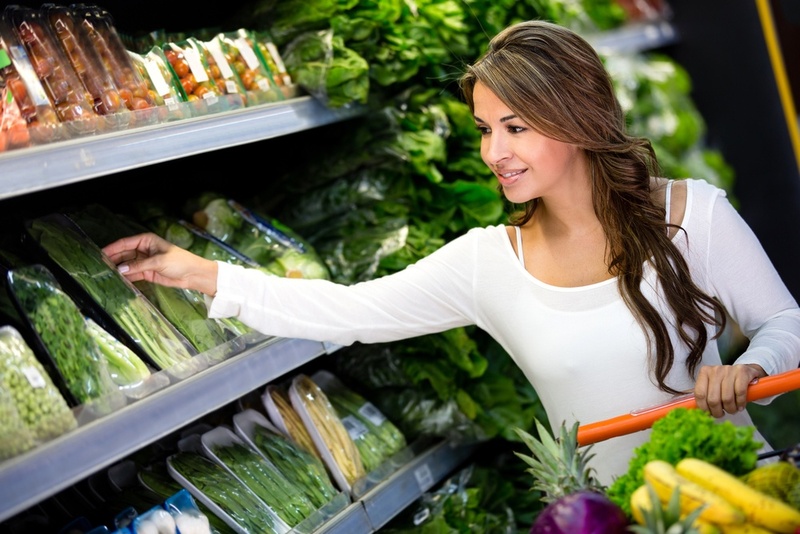 For many of today's consumers, food is considered an essential component of overall health & wellness. Grocery shoppers are not only looking for clean-label, "free-from" foods, they're also seeking products with added health benefits such as disease prevention and weight loss. 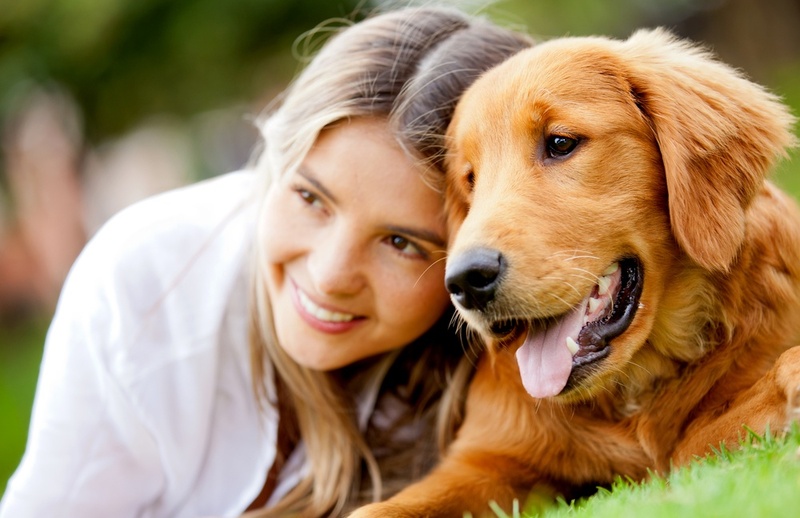 The U.S. pet industry reached $86 billion in 2017 and continues to have a strong growth trajectory, according to a comprehensive new report by Packaged Facts titled U.S. Pet Market Outlook, 2018-2019. While sales of pet products and services rose nearly 5% last year, threats of disruption keep industry players scrambling to adjust to a rapidly shifting market landscape. More consumers are trying out plant-based dairy alternatives. This trend is connected to concerns about health and wellness, environmental sustainability, and animal welfare. 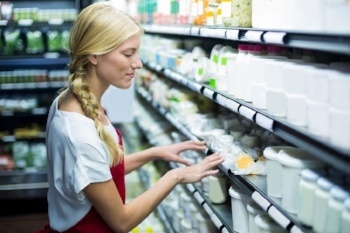 Some consumers seek dairy alternatives because of food intolerances, allergies, or vegan diets. Others choose dairy alternatives as part of the “clean eating” regimes often touted by social media stars and food bloggers. 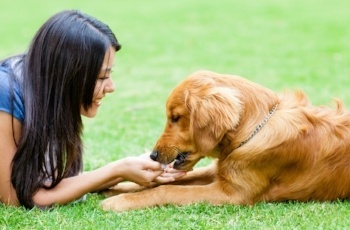 9 Leading Pet Companies in the U.S. In case you haven’t already heard, Packaged Facts released a downloadable PDF that describes the top 9 pet companies in the U.S. in 2018 — including retailers, pet product companies, pet food manufacturers, and petcare companies — that have the highest estimated revenues. Grocery retail has never been more cutthroat. 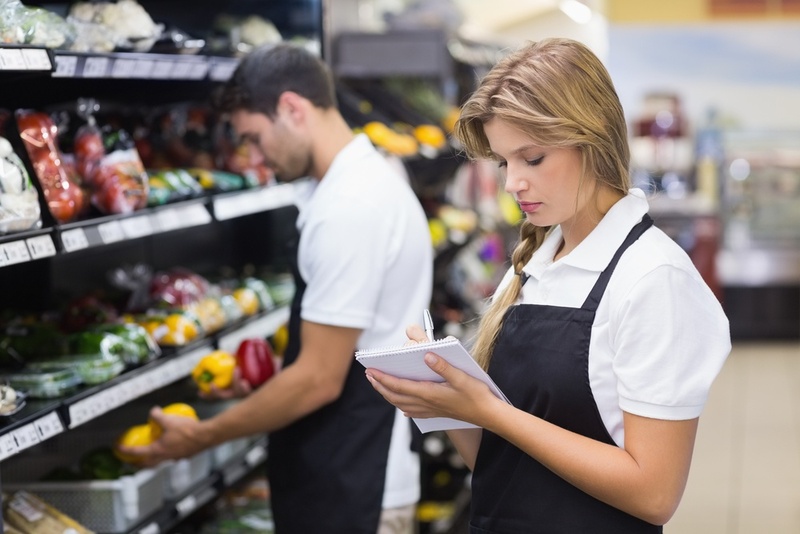 With razor thin profit margins and new pricing pressure from Amazon, Lidl, and ALDI, U.S. food retailers must adapt quickly in order to remain competitive and appeal to shifting consumer preferences. 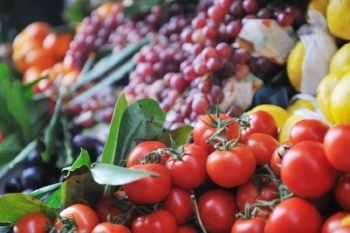 Based on the latest studies by the market research firm Packaged Facts, here are four disruptive food industry trends to keep on an eye on in the coming months and years. Grass-Fed Milk, Yogurt, and Cheese on the Rise in the U.S. 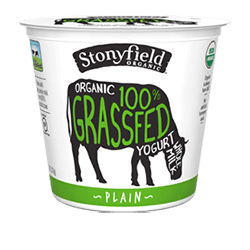 Many health-conscious consumers have started adding grass-fed meat into their repertoire, and grass-fed dairy products are also rapidly growing in popularity as well. This includes grass-fed milk, yogurt, ice cream, and butter. Since more and more people treat their pets as family, it’s no surprise that pet Halloween costumes have become a popular tradition. 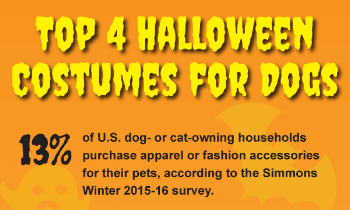 Check out a new infographic by the research firm Packaged Facts to learn about recent pet Halloween costume trends, and find out which dog costumes are favorites.